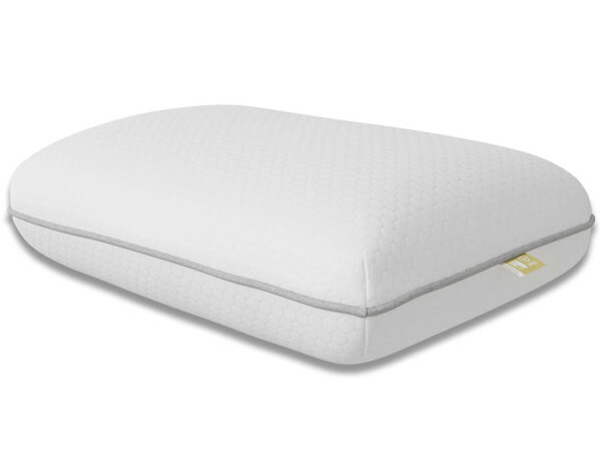 The Mammoth supersoft Slim ressure relieving pillow offers a super soft feel using high grade Medical grade foam technology into a luxurious lofted pillow. The pillow is slimmer than the presure relieving pillow at only 15cm deep compared to 20cm deep for the other presure relieving pillow. 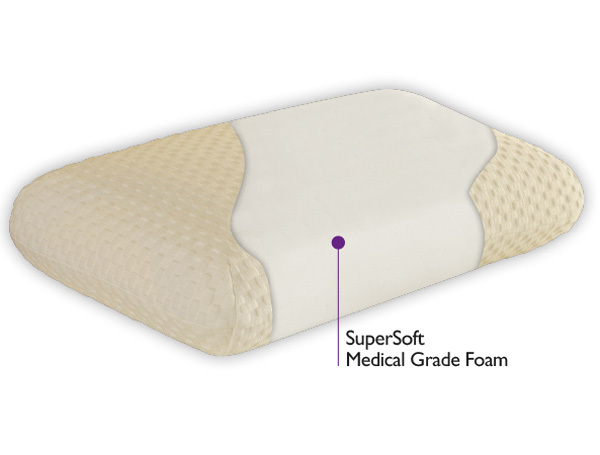 The new Supersoft Slim pillow is made from a 15cm deep layer of supersoft medical grade foam and is covered in a high spec tencel cooling fabric cover.